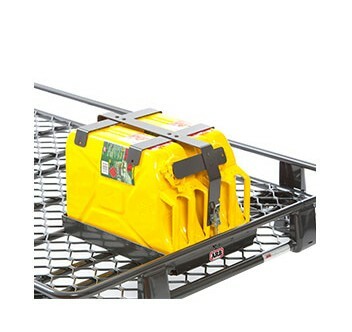 It’s the obvious place for lightweight, bulky items that are difficult to fit in the cabin of the vehicle. 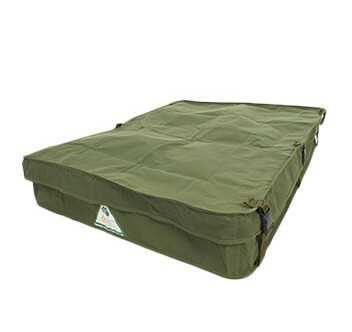 And with additional accessories now available, such as waterproof bags, you don’t have to worry about your gear being exposed to the elements while travelling. 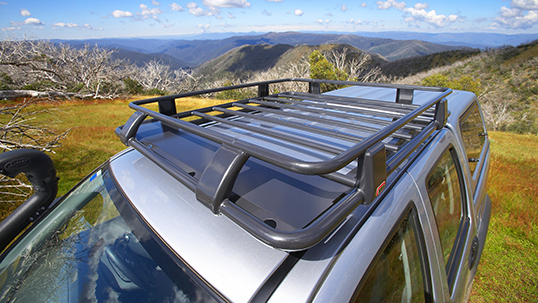 ARB manufactures both steel and aluminium roof racks to suit a wide range of vehicle types, covering both recreation and commercial applications. 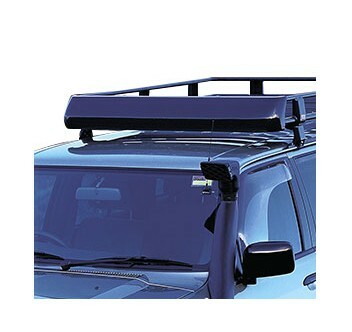 Additionally, ARB also stocks Thule and Rhino roof bars and accessories to suit most popular 4WDs, 2WDs and SUVs. 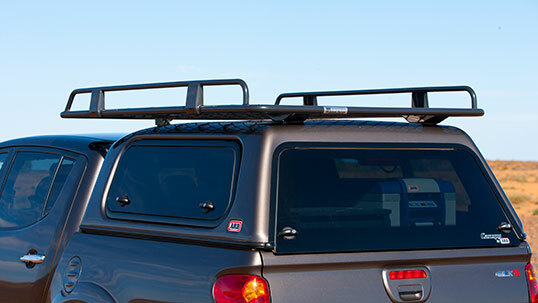 Roof rack bags help to keep gear protected from dust and moisture when travelling.